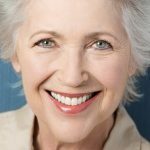 It is important that you take the time to choose the facility that will provide you with your dentures, so in order to do that successfully, Dentures.org has produced this handy sheet to help you ask the right questions and advise you what to look for. Where is the denture going to be made?A great many British dentists now send their denture work abroad to countries like India and China where they can get them made a lot cheaper than they can in this country.In the UK we have strict regulation which are governed by the GDC. Most Clinical Dental Technicians (CDT) will have their own dental laboratory, often at the same location as the clinic, although some CDTs work at multiple dental practices. If you have a good relationship with a CDT with their own lab then you are going to receive better care. 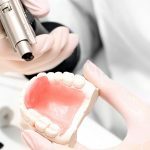 How long should my denture last?This question is very difficult to answer as there are obviously lifestyle considerations to take into account here as well as the construction and materials used in the actual denture itself.Because of the type of materials used, an NHS denture may only last a year or two even, however in our experience some have lasted a lot longer. A good quality private denture should easily last ten years, although it will require adjusting from time to time to improve the fit. Therefore, you need to make sure you have a relationship with the CDT to ensure you have ongoing care. How much will the denture cost?Another difficult question. The price of dentures can vary widely. An NHS denture should normally cost you about £200. 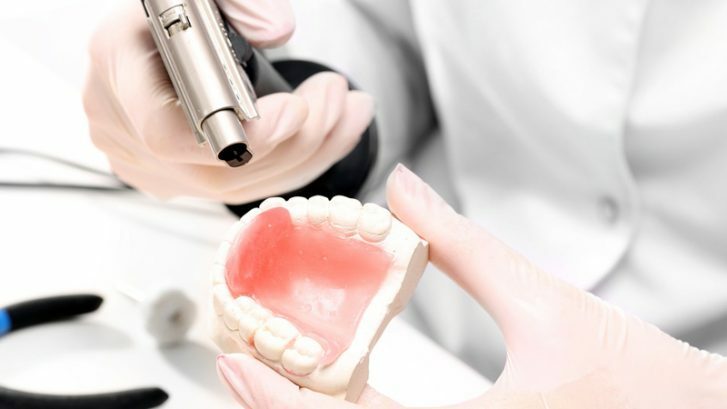 Consider the amount of work that goes in to making a denture to make a denture at this price means that they would have to use budget materials and possibly lower paid or trainee staff. A private denture could cost between £400 to £1000 depending on where it’s made and what it’s made of. It is highly likely that the teeth will be a better, more natural colour match and the fit will be far more secure and more comfortable. A private CDT will be able to spend a great deal more time its construction, using higher quality materials as well as giving the patient more personal attention. What after care will you get with your denture?Initially you should look for a CDT who offers a dedicate plan with premium dentures. This should cover all work that needs to be carried out in that time. For example a complimentary adjustments after a month or so as well as a 6 monthly and annual check. Some CDTs offer aftercare plans for up to 5 years but it is best to read the small print as these care packages are not free, so you need to be clear what you are buying into. Phone: +44 (0)20 7167 6000.